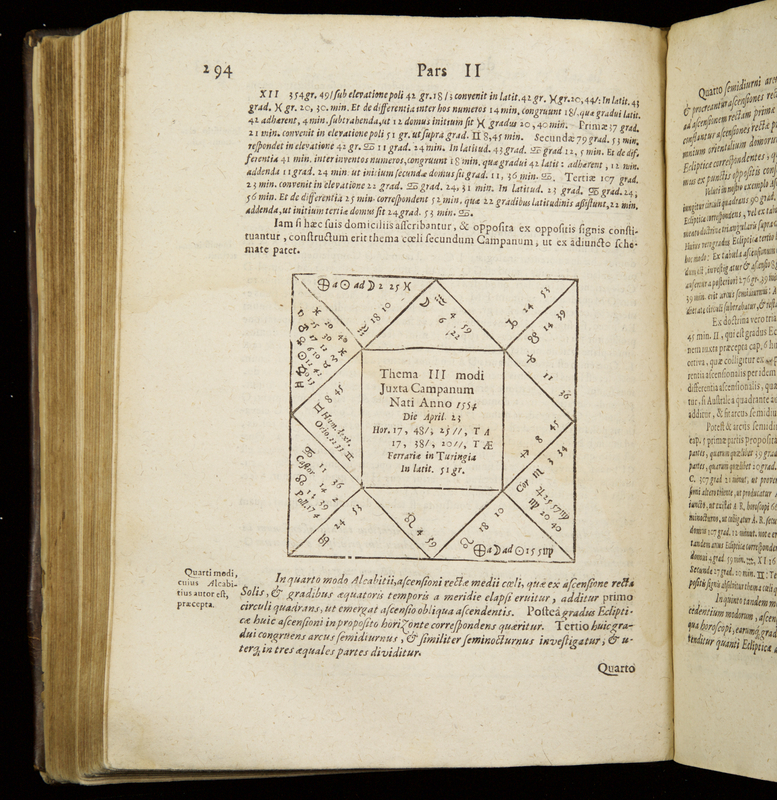 Origanus, also known as David Tost, was a professor of mathematics at Frankfurt who developed a geo-heliocentric system similar to that of Tycho Brahe. Origanus, like Ursus, argued that the Earth rotates on its axis. 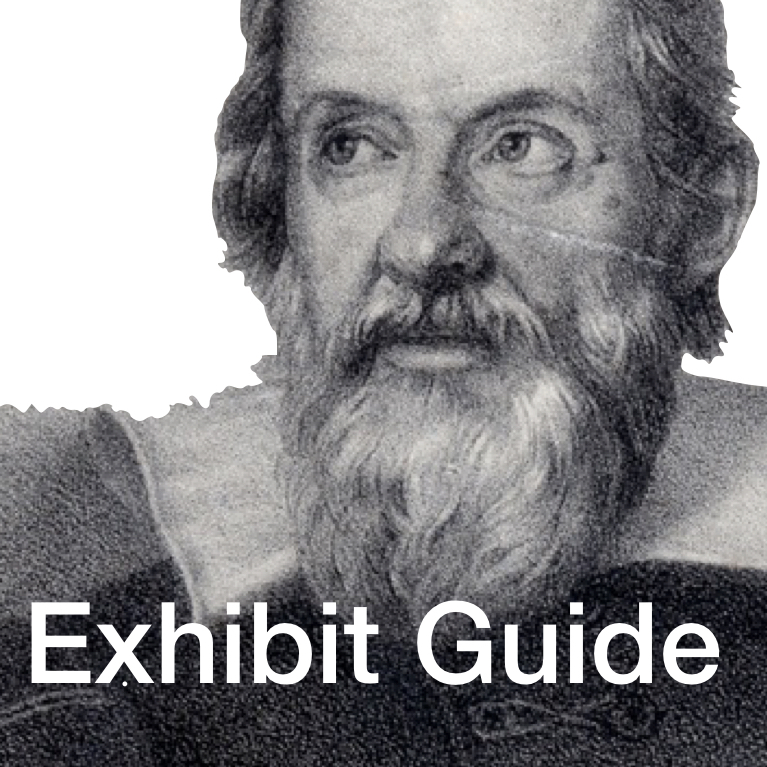 For him, magnetism explained the Earth’s rotation and in turn the motion of the Earth caused the tides. For Origanus, the region of the stars was immense in its extent. 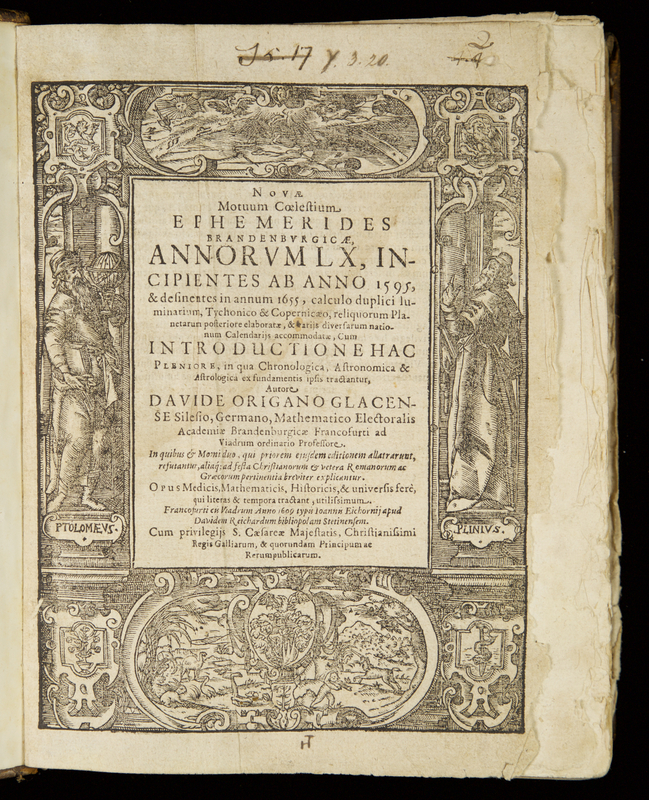 This work, first published in 1599, was placed on the Index of Prohibited Books in 1603. 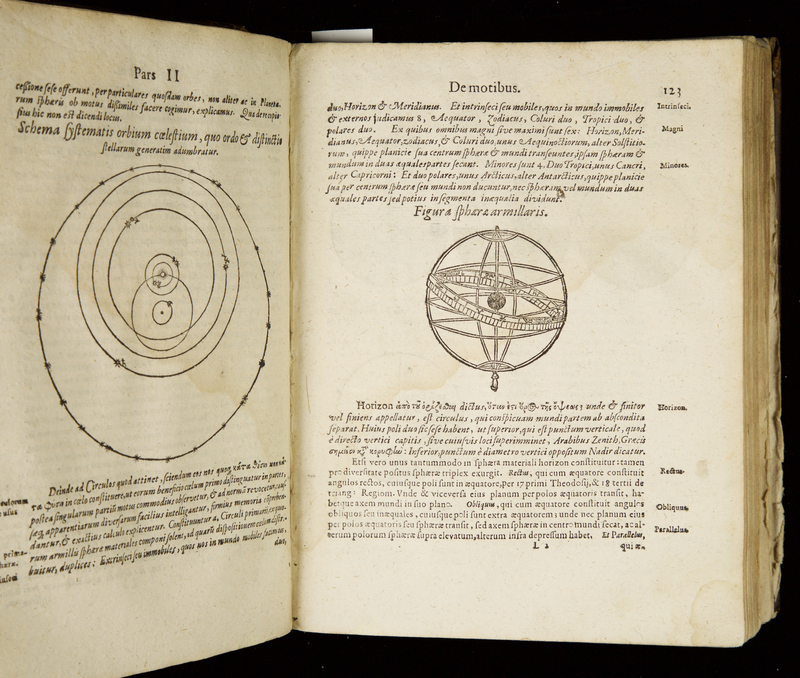 The first edition relied upon the Prutenic tables, based on Copernicus; this revised edition employed the more recent tables of Tycho for the Sun and Moon.